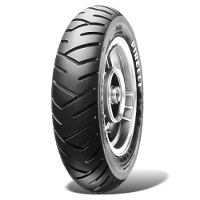 To find the right Pirelli scooter tyres for your bike, please use the Find Your Parts search above. 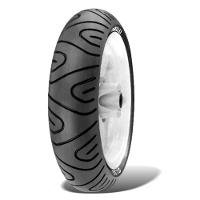 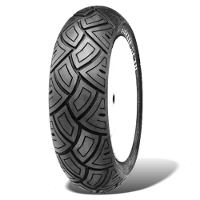 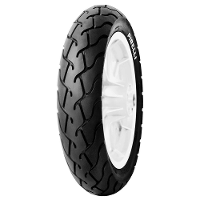 Pirelli offers a range of high end scooter tyres especially designed for scooters. 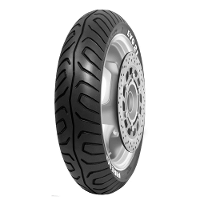 Known for their superior quality and performance, Pirelli scooter tires are great for the daily urban commute.